With 34 years of experience, Charlton brings his extensive expertise of the traffic signal and street lighting industry to Roadway Electric. As Division Manager, Charlton is responsible for project development, regional expansion, forecasting, and financial oversight. He is known as a respected leader who takes great pride in the company and the quality of our projects. Charlton’s industry knowledge, leadership, and vision are the driving forces that bring Roadway Electric to the next level. 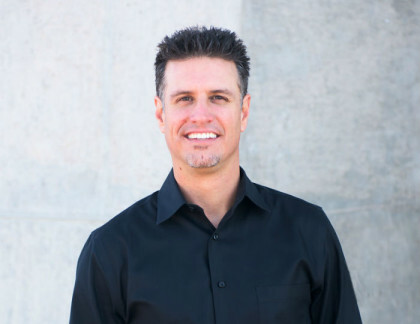 Jerry knows operations inside and out and has 23 years of industry experience to prove it. As Operations Manager, Jerry oversees all Area and Project Managers, monitors project budgets, and manages staffing and equipment resources on all Roadway Electric projects. He has a proven ability to build meaningful relationships with Roadway Electric’s clients, owners, and subcontractors. 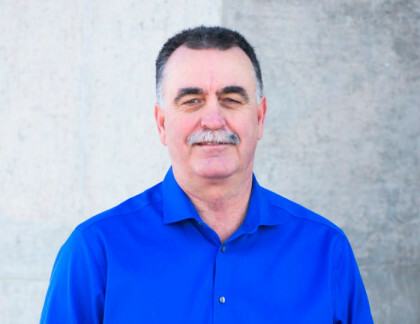 Jerry brings his industry knowledge, professionalism, and personable nature to keep our projects running smoothly and efficiently. With over a decade of experience, Steve brings a high level of precision and focus that is needed to lead a successful Estimating Team. 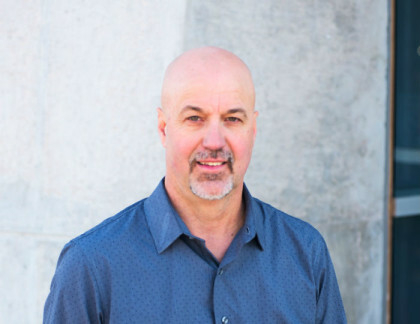 As Chief Estimator, Steve oversees the overall estimating process, reviews and evaluates bid opportunities, manages the bid management software, and maintains supplier/subcontractor information and pricing. He is extremely detail oriented, organized, and has a thorough comprehension of the project capabilities that Roadway possesses. Steve utilizes his established relationships with vendors across the state to ensure competitive pricing.